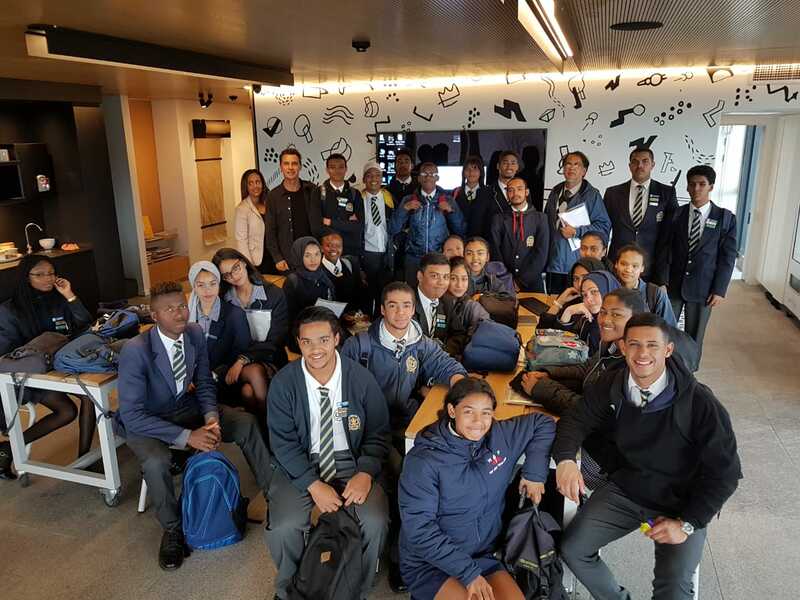 On Monday, 06 August, SAOTA welcomed scholars from Alexander Sinton High School, based in Athlone, Cape Town for the third Scholar Employment Experience Day (seed). SAOTAseed is SAOTA’s community upliftment programme. 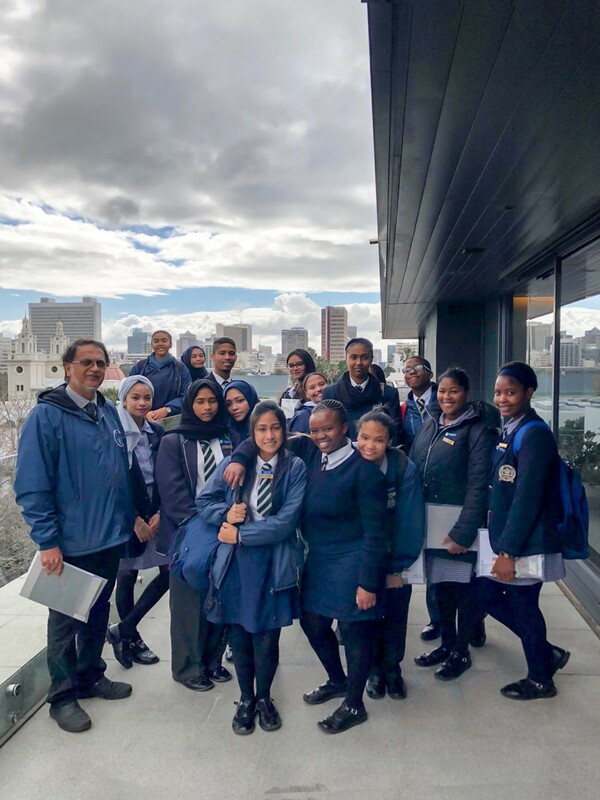 Established in 2017, the ongoing initiative provides one day workshops to Grade 10 – 12 scholars from schools based in low-income areas in and around Cape Town, Western Cape. 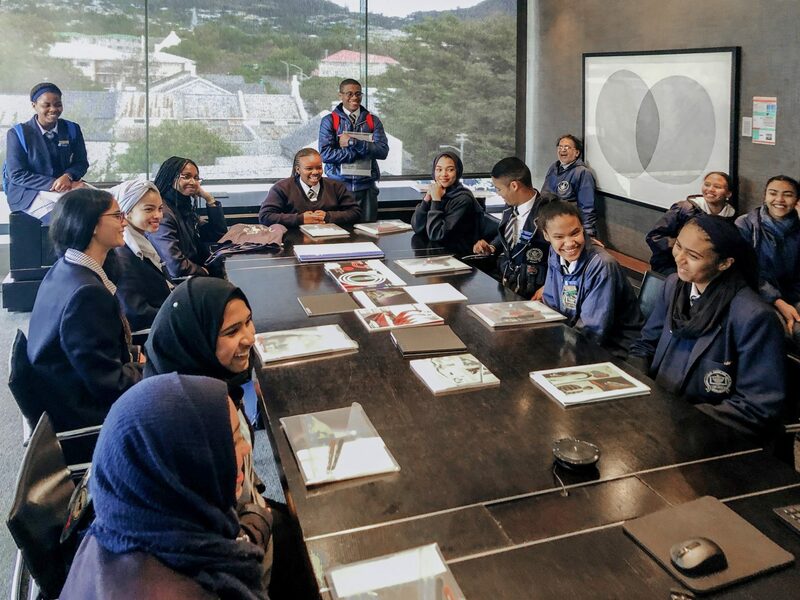 The multi-tiered one-day workshop, hosted at SAOTA’s studio, introduces scholars to careers in Architecture, Interior Architecture, Interior Design, Media and PR, Graphic Design, IT, BIM and 3D. It aims to equip scholars with the knowledge required to make informed future career decisions. 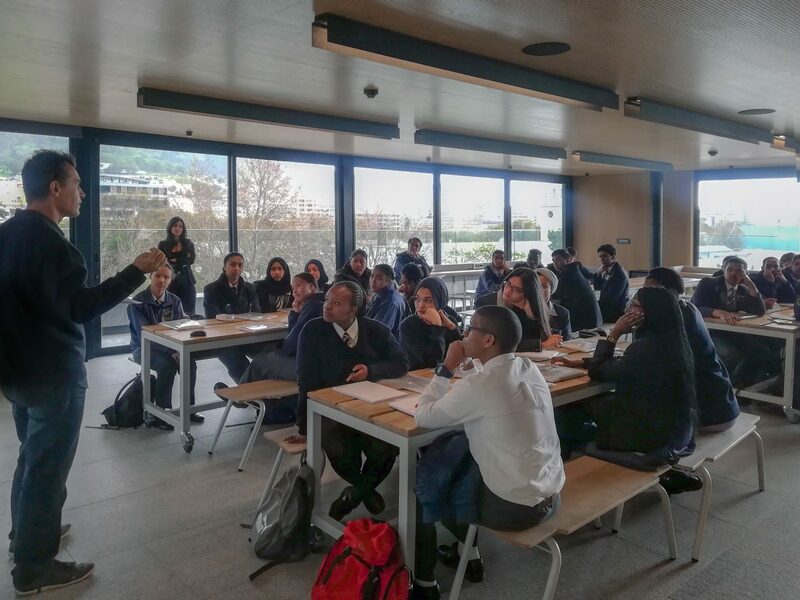 “I am very pleased to have brought the students to your firm as it shows them the endless opportunities that are out there,” shares Mr Kumandan, Grade HOD for Pure Mathematics & Physical Science. 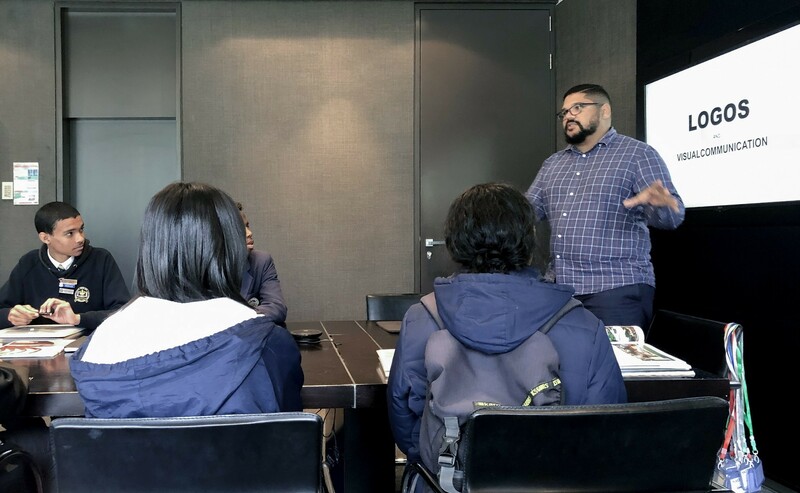 “Before coming to SAOTA, I would never have known what I am truly capable of achieving in my life as the opportunity to see things like this is not afforded to us,” says Raees Majiet, a student at Alexander Sinton High School. SAOTAseed is planned to be held quarterly.